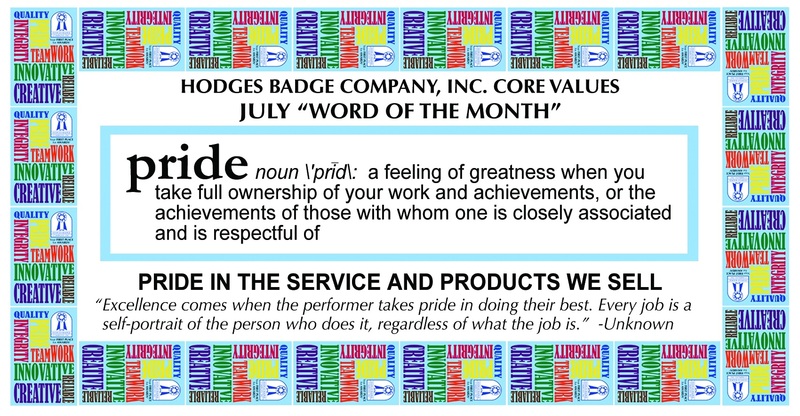 The Core Value word of the month for July was PRIDE. 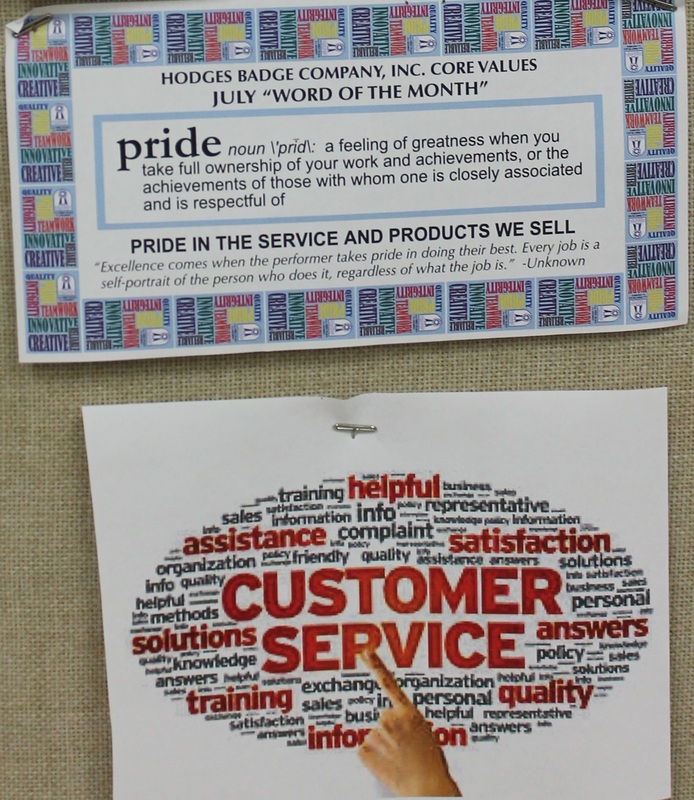 Pride is an important core value for Hodges and is one of the values that we think consistently ranks our company, products, and service so highly by our customers and suppliers. 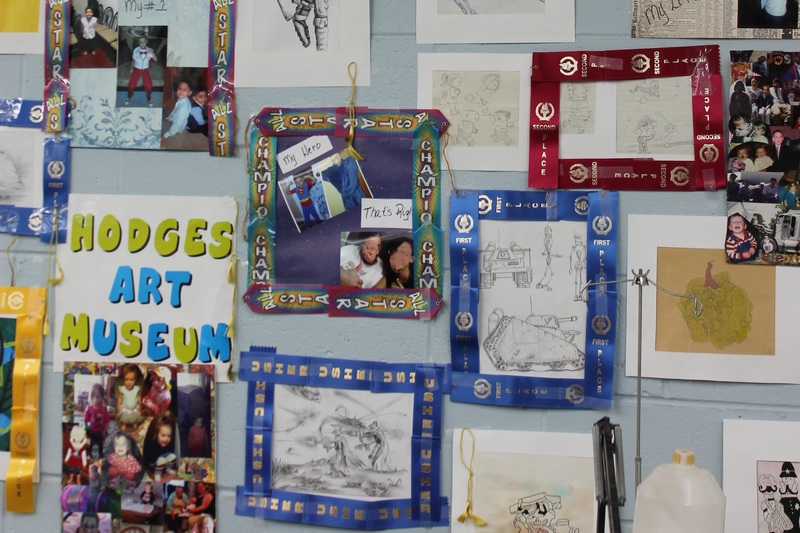 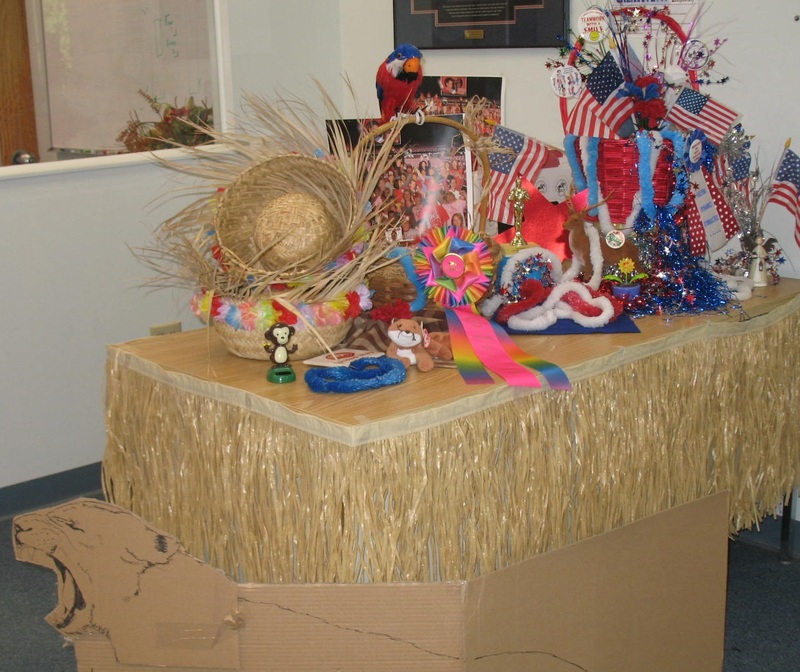 We celebrated the Pride core value this month with a “Decorate Your Department” contest. 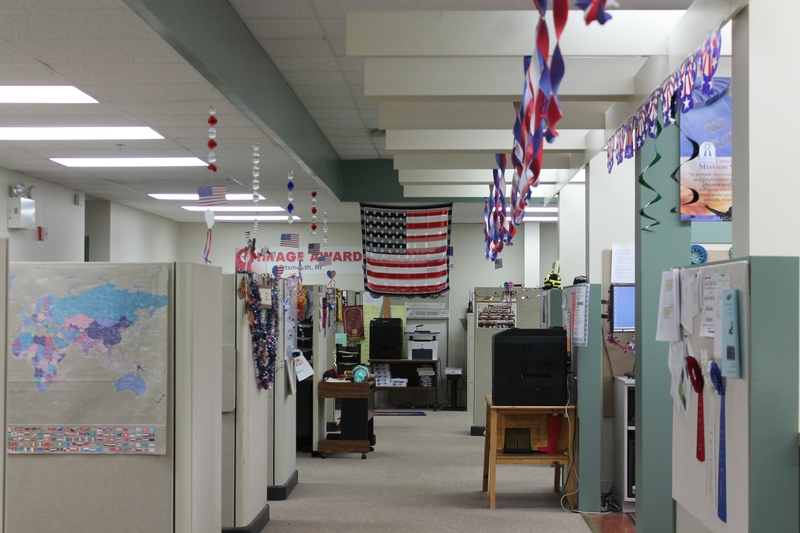 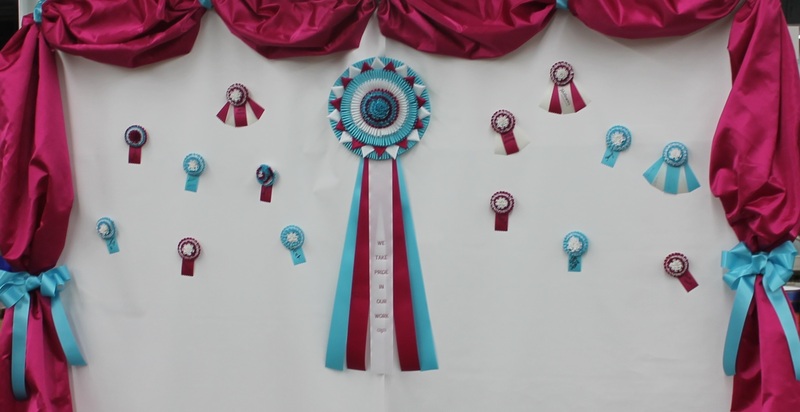 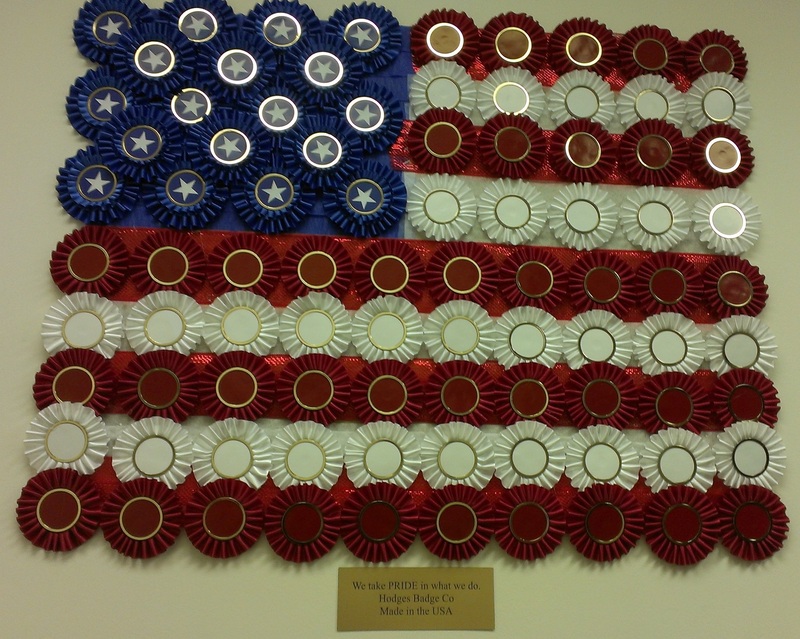 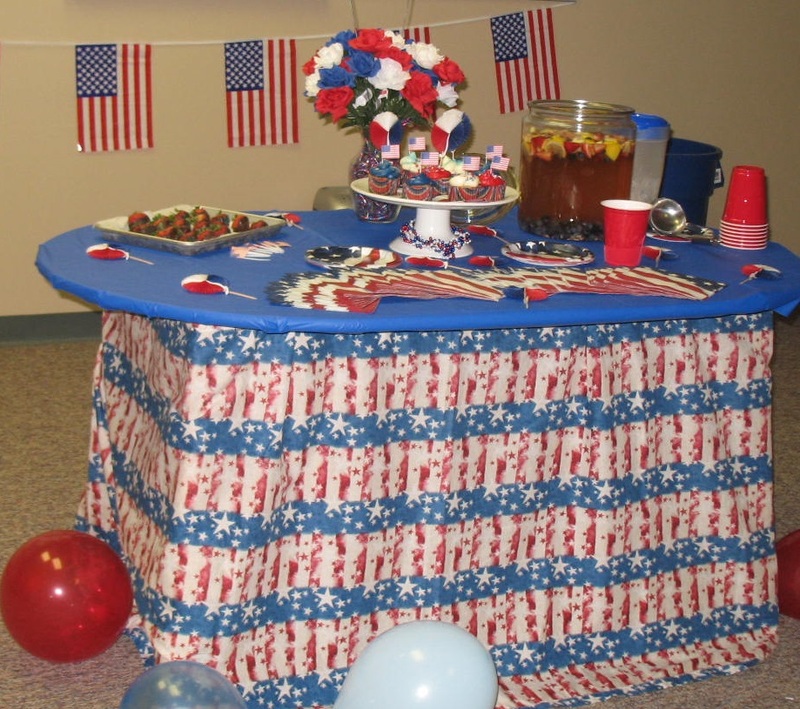 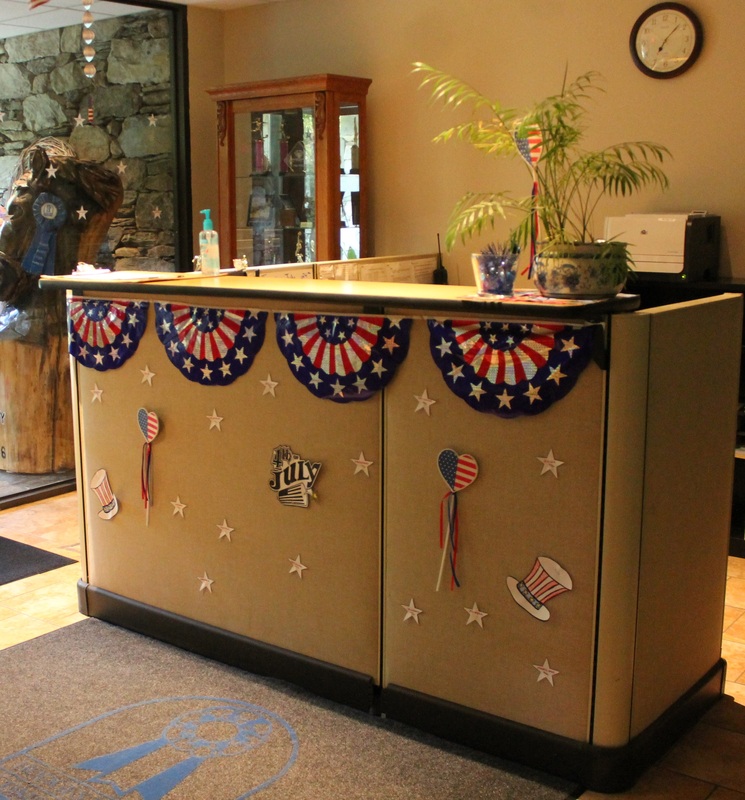 Each department demonstrated department pride, team pride, company pride, or pride in the USA in very creative ways. 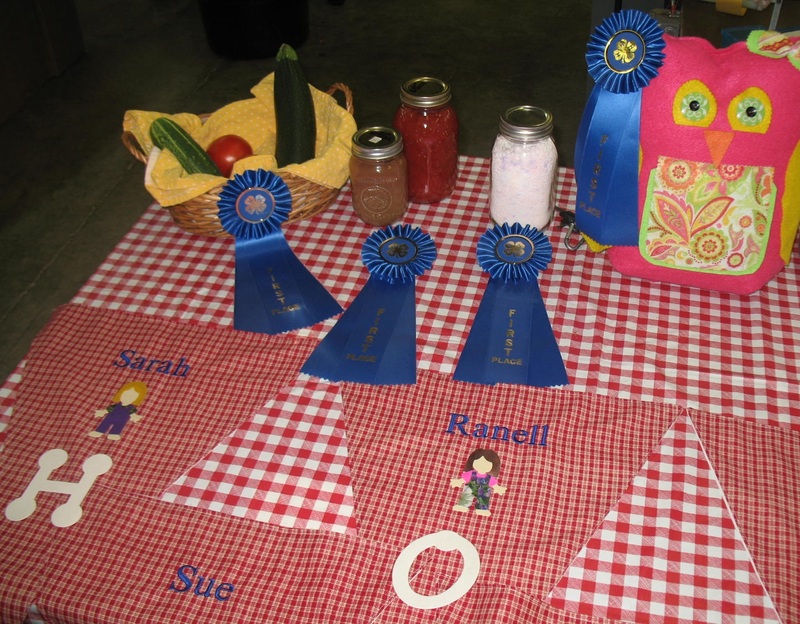 Everyone in both plants celebrated the conclusion of the competition at a Sundae party and the department winner at each plant received a Core Values trophy and pizza coupon. 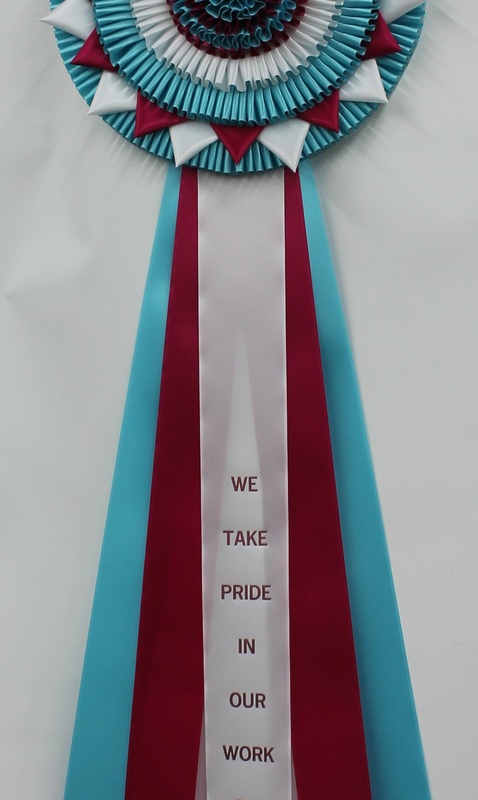 This Core Values trophy is now displayed proudly at each facility. 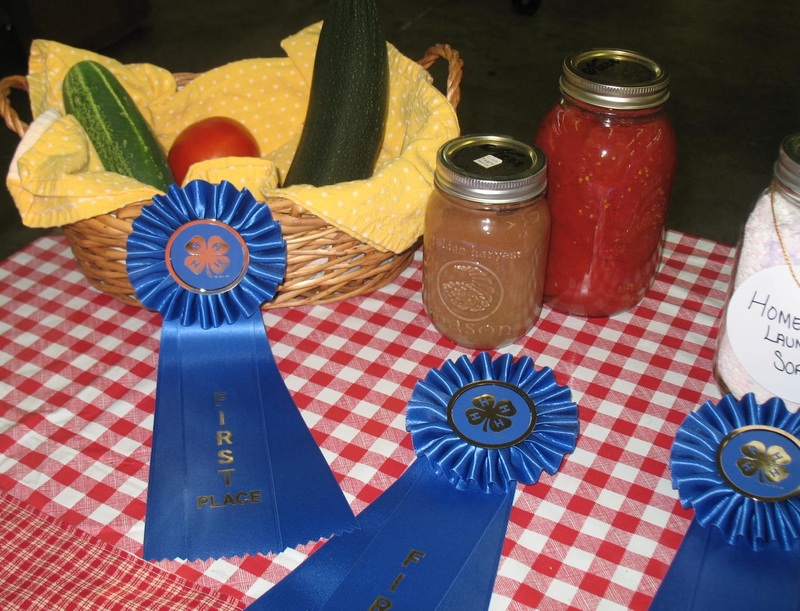 The competition was intense, but at lot of fun. 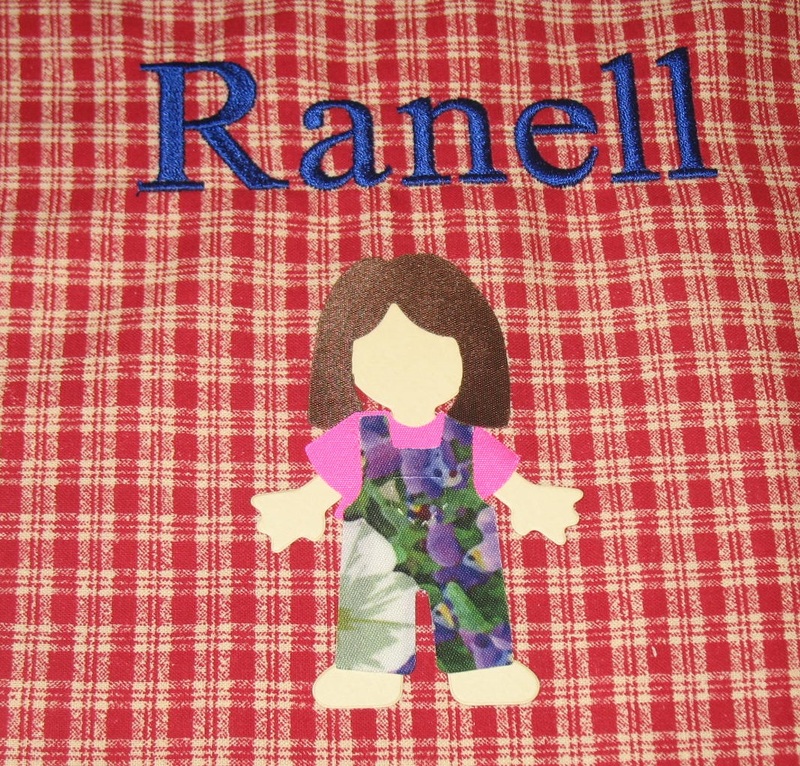 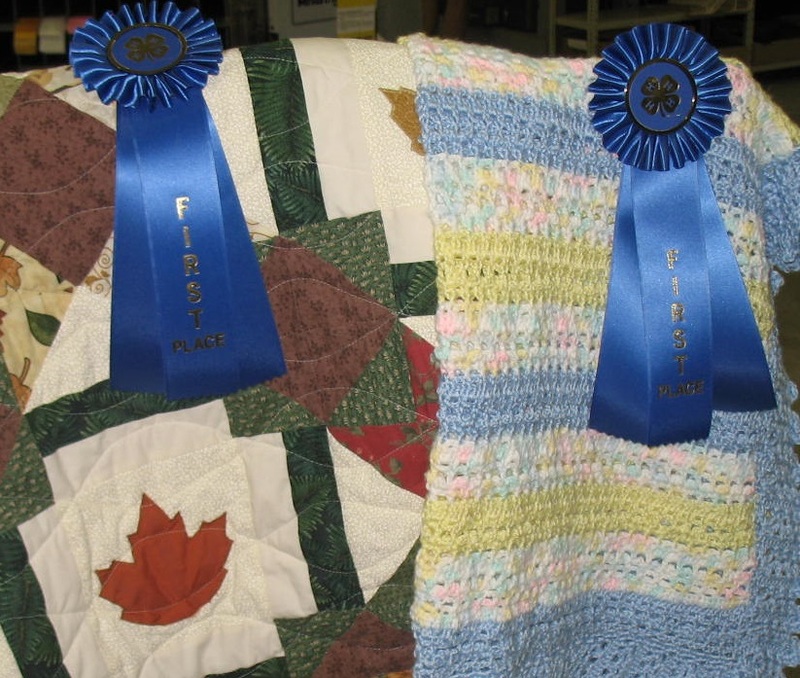 The judging was very difficult as you can see by the pictures below. 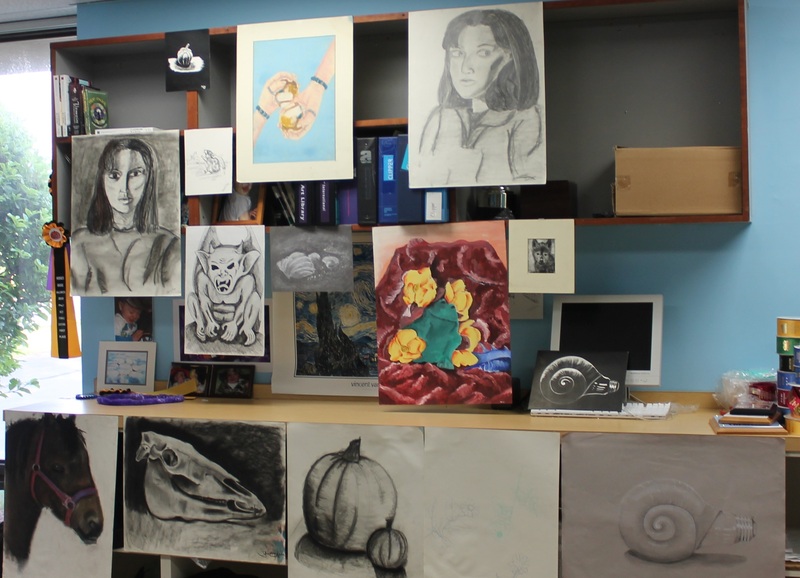 We were absolutely amazed by the creativity and pride exhibited by all of the participating departments. 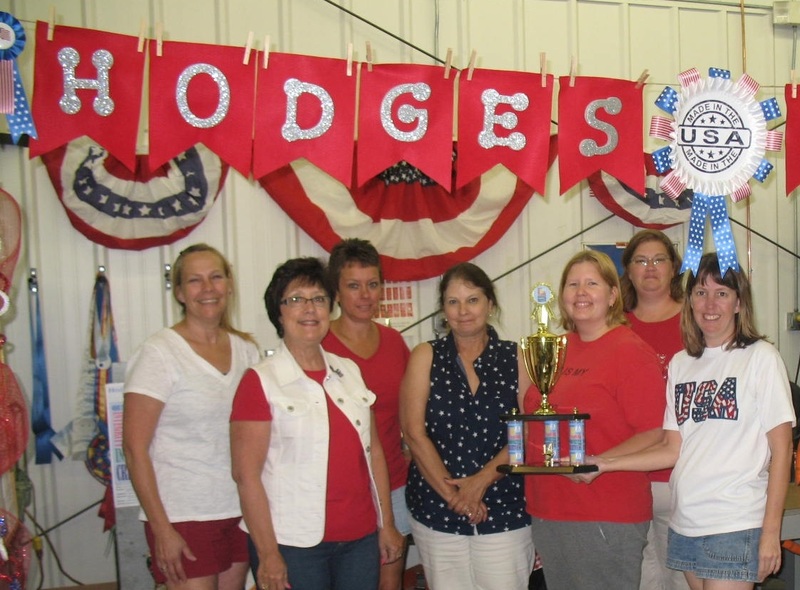 Many department presentations integrated pride in the USA with their pride in Hodges Badge Company and their departments in very unique ways.